Everyday growing baby bumps stretch a little more, and before you know it there’s a whole lot more skin to take care of. Stretch marks are pretty common during pregnancy, with genetics and weight playing their role in whether your belly gets tiger stripes. Keeping your belly skin hydrated and nourished may help keep stretch marks at bay – and giving your bump some love is a great way to bond with your growing bub. We asked our Pregnancy and Baby group members to recommend the best stretch mark products available and these are the brands they recommend. Mustela Maternite Stretch Marks Prevention Cream ($47.78). Made in France this specially formulated cream helps prevent and reduce stretch marks thanks to its innovative combination of naturally-derived active ingredients. 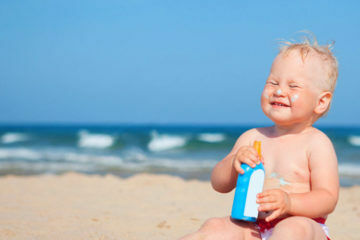 “The Mustella stretch mark cream and oil is absolutely fab as well. 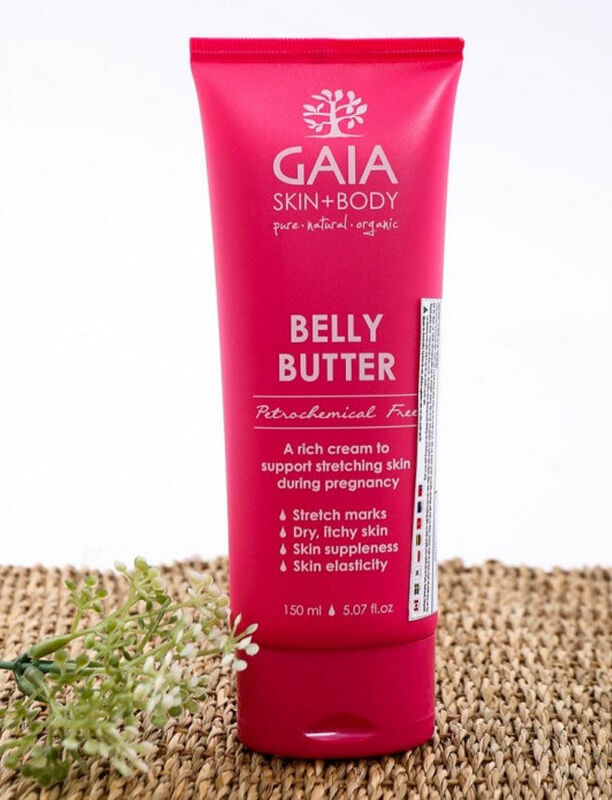 This is my 3rd pregnancy using it and never had a stretch mark.” – Rachel D.
GAIA Belly Butter ($17.95): Cocoa butter, organic shea butter, organic rosehip and wheat germs oils combine to give skin a nourishing boost, and this little beauty can be used on the breasts and thighs as well. “Gaia Belly Butter is great for the itchiness as well.” – Edwina R.
Blackthorn Body Oil ($40): A firming a toning oil that supports skin elasticity as your belly grows, using blackthorn blossoms, fortifying birch leaves and soothing St. John’s wort. 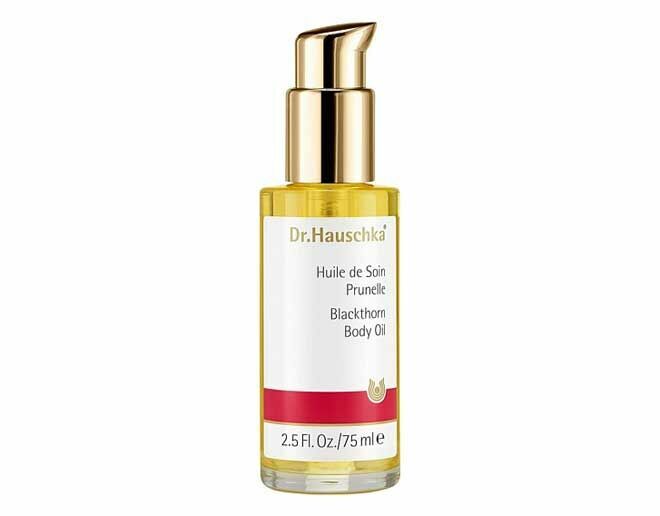 “I have used this body oil once daily every since I found out I was pregnant immediately after a shower. As a result, my skin is supple and no stretch marks have appeared. It’s a beautiful rich oil that just feels like it is doing you and your skin good. Has a simple smell and leaves the skin glowing.” – Kay V.
Hatch Mama Belly Mask (US$42): Just like using a face mask this belly mask hydrates and nourishes at the same time. 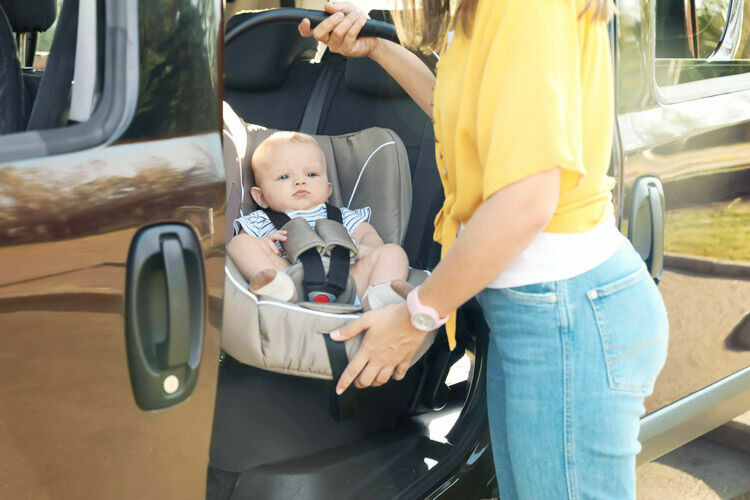 Find a friend in the US to ship it though, as Hatch Mama is not yet available in Australia. 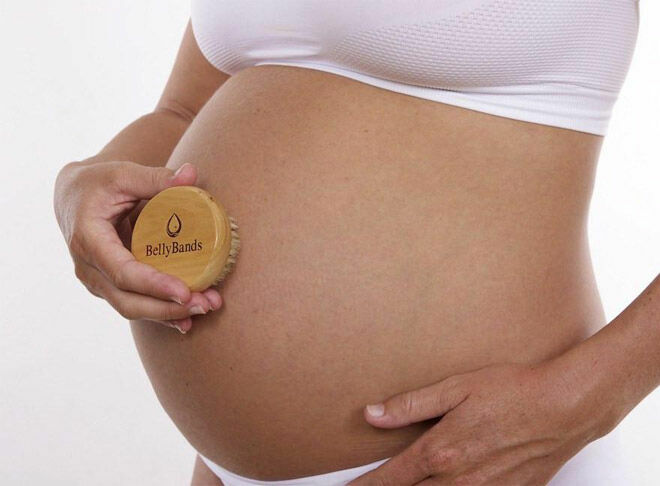 Natural Scar Brush ($8.95): Like a soothing massage for stretching bellies this little massage brush from Belly Bands improves blood circulation as your belly grows. 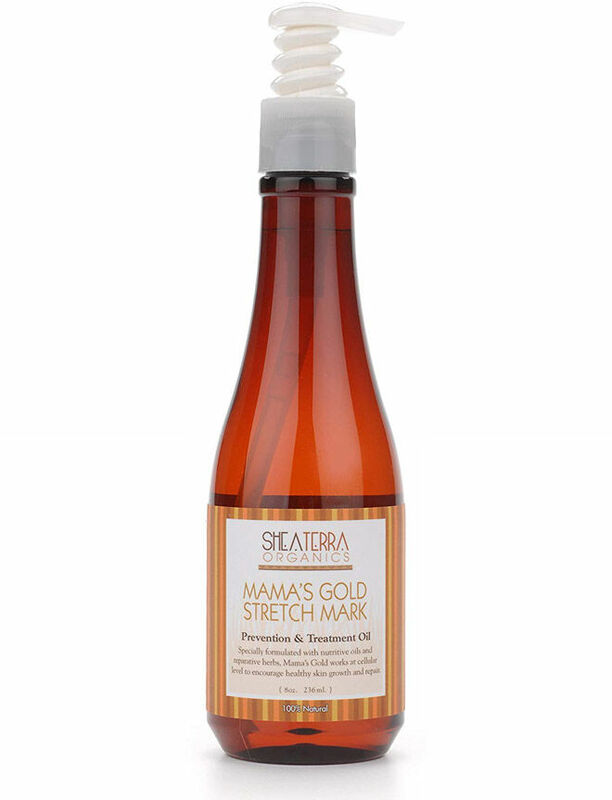 Shea Terra Mama’s Gold Stretch Mark ($79.82): Created by a mum of 12 with more than a decade of experience in African herbs and oils is an exotic blend of 100% natural oils that penetrates deep below the surface of the skin. Burt’s Bees Mama Bee Belly Butter ($29.95): Creamy, moisturising and 99% natural. Burt’s fragrance-free formula contains a combination of cocoa, shea and jojoba butters keeping your belly feeling soft and smooth before and after your new arrival. “I have found the best thing for stretch marks – Burts Bees Mama Bee. 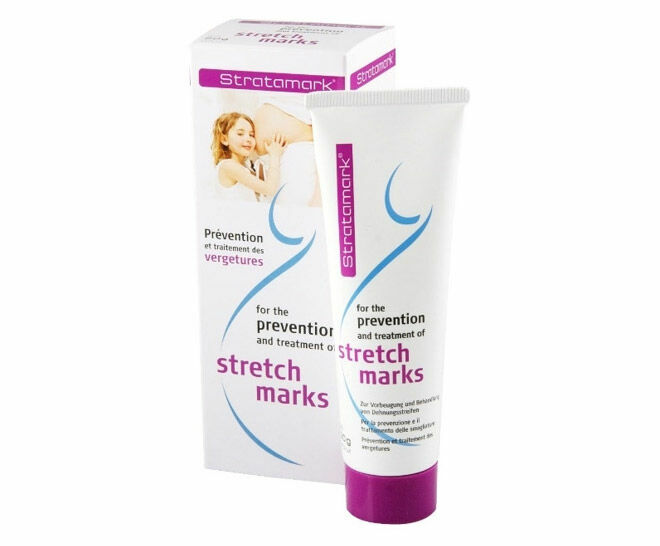 I’ve been using it on and off since I was 25 weeks, now 37 weeks and my stretch marks are very light to minimal.” Eliza-Jayne N.
Stratamark Stretch Mark Gel ($89.99): Credited by celebrity mum-of-four Rebecca Judd for keeping her stretchmark-free after her twins, Stratamark is a non-sticky silicone gel that can be used daily. 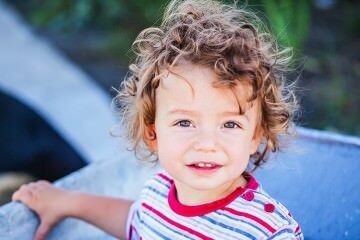 “I’ve been using Stratamark Stretch Mark cream. It’s not cheap but I’m almost 35 weeks and haven’t got any yet. 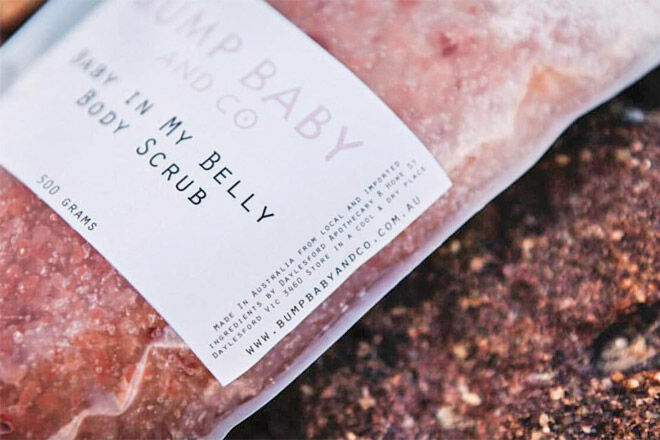 I am already prone to stretch marks as I had them from rapid weight gain as a teenager and using the cream has helped fade those as well.” – Danielle M.
Baby In My Belly Scrub ($24.95): Exfoliate and reinvigorate a growing bump with specially formulated belly bath scrub – just the ticket to give a growing belly extra love. Little Bairn Blooming Belly Oil ($29.95): A rich blend that not only tries to ward off stretch marks but keeps blooming bellies super soft. 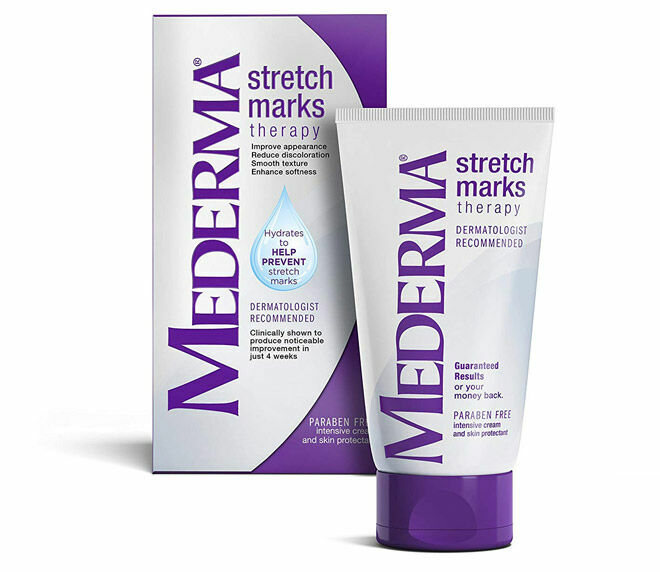 Mederma Stretch Marks Therapy ($71.31): Thirsty, stretching skin needs hydration – and this little wonder tube promises to lock in moisture to help prevent stretch marks from the second trimester. 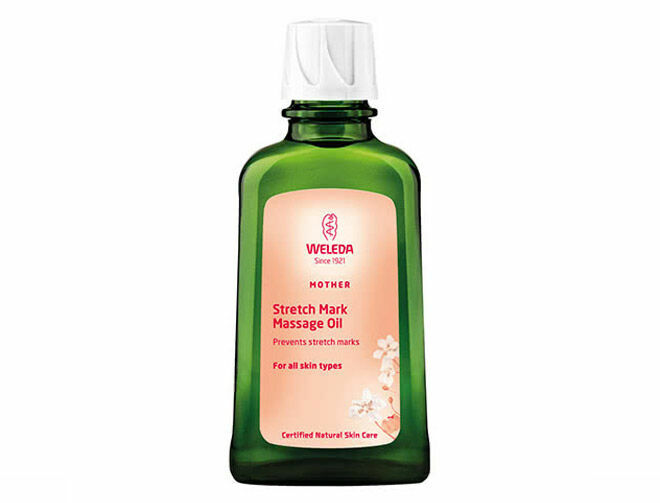 Weleda Stretch Mark Massage Oil (from $26.50): Helps smoothe the skin when you spot those stretch marks forming. 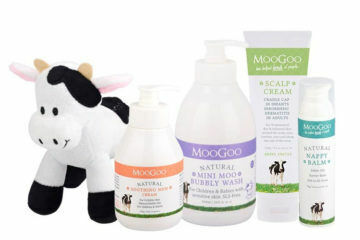 Protects from dryness, and helps give that precious bump a calming massage. 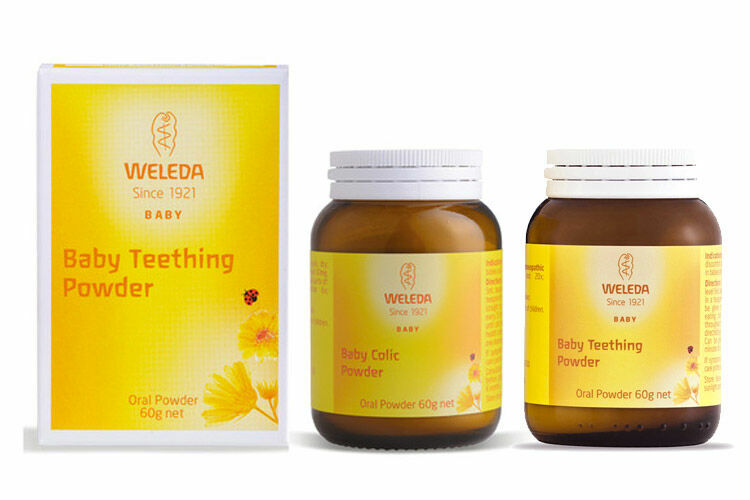 “Weleda organic stretch mark oil. It’s amazing and I don’t have any stretch marks. Give it a go!” – Bianca S.
Palmers Cocoa Butter Massage Cream for Stretch Marks ($13.99): A boost for your skin’s collagen means more elasticity, and of course nothing smells as amazing as cocoa butter. 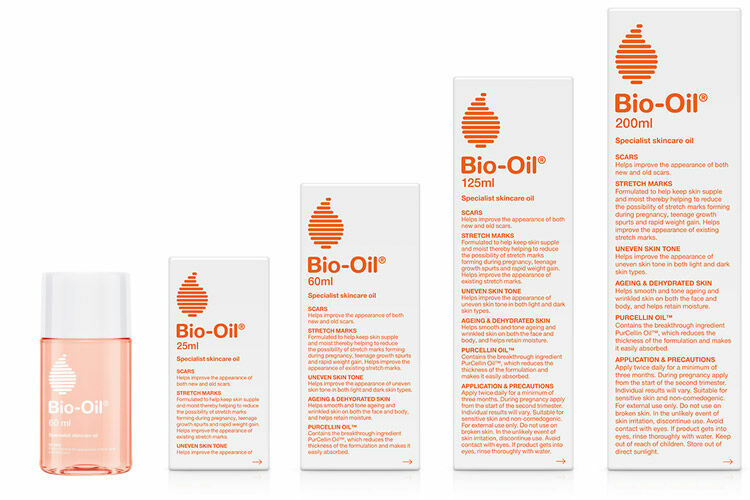 “I used this throughout my pregnancy and didn’t get one stretch mark so I assume it’s because of this product as it’s all I used!” – Miss E.
Bio Oil (from $16.95): Applying this little gem twice a day in a circular motion on your belly from the second trimester is something mums have been doing for more than two decades to try and keep stretch marks away. “I use Bio Oil and no stretch marks so far. My friend used it and didn’t get a single stretch mark either. 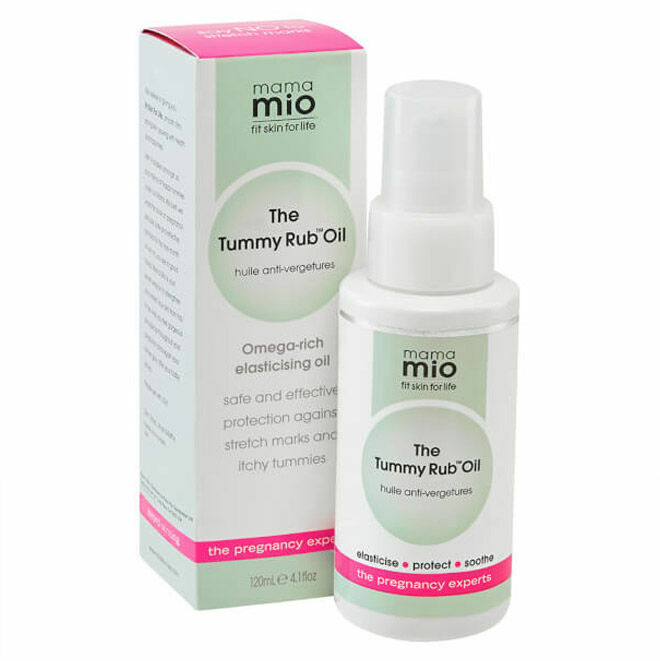 I am 30 weeks too so quite a belly has formed already.” – Michelle E.
Mama Mio The Tummy Rub Oil ($46): Packed with organic oils, including Argan, Coconut, Sweet Almond and Rosehip Fruit this little gem can also be rubbed into the thighs, hips and bum to try and keep stretch marks to a minimum. Vanessa Megan Mamma’s Bubba Bump Pregnancy Oil ($69.95): Certified organic jojoba oil, coconut oil, rosehip oil, vitamin E, essential oils of grapeseed, tangerine, lavender and neroli combine to keep bump looking and feeling amazing. Koala Baby Organic Mummy Tummy Cream ($29): Packed full of certified organic ingredients including vitamin C rich rosehip and seabuckthorn oils to improve skin regeneration, elasticity and suppleness. Skin Juice Mummy’s Tummy ($35): Quench pregnant bellies’ moisture cravings with this natural, indulgent stretch mark prevention cream that will soothe the irritation and itchiness associated with stretching skin. 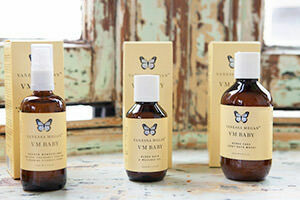 “I’ve been using the Mummy’s Tummy products from Skin Juice. Silky smooth with a slight berry scent and I feel like the moisturisation lasts days! 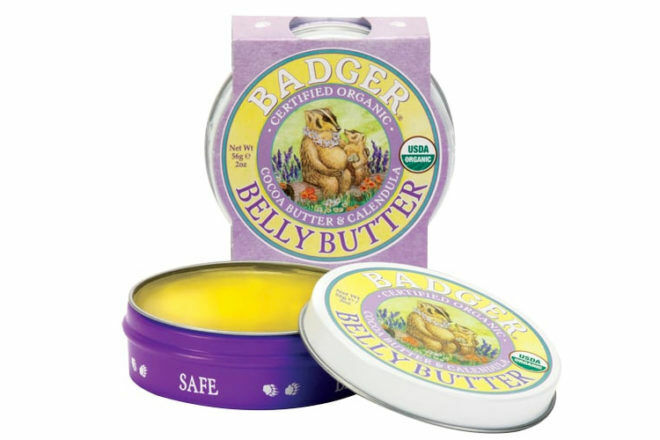 No itching or stretch marks as of yet!” Carla G.
Badger Mum Belly Butter ($21.95): Quickly relieve discomfort from dry, tight and growing baby bump with Badger. It’s a soothing, emollient-rich blend of natural and certified organic ingredients. The perfect way to pamper growing bellies! 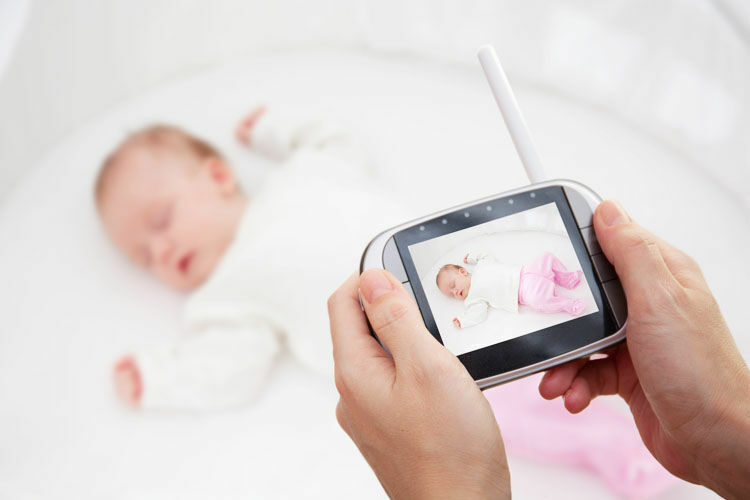 “I’ve used it my whole pregnancy. No reaction and not one single stretch mark. 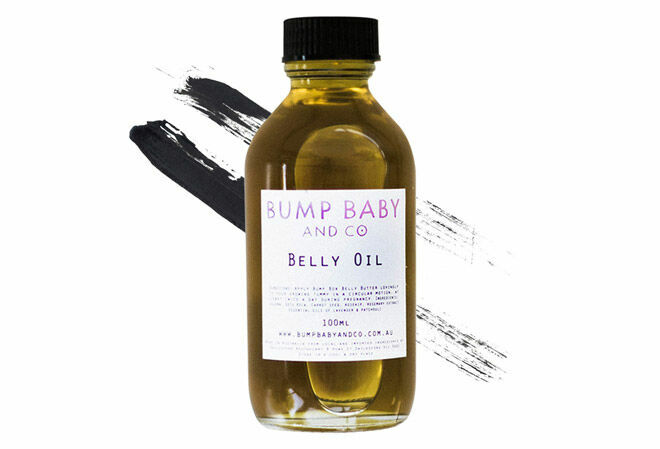 It’s completely chemical free!” – Natalie W.
Bump Baby and Co Belly Oil ($32.95): Created by naturopaths this oozy belly oil uses a beautiful blend of healing, nourishing and regenerating herbs to help regenerate and heal pregnant bellies as they grow. Nature Baby Belly Stretch Oil ($29.95): An award-winning oil that’s used from the second trimester to combat stretch marks. A luxe blend with pure botanical extracts and oils that help with the elasticity of the skin. 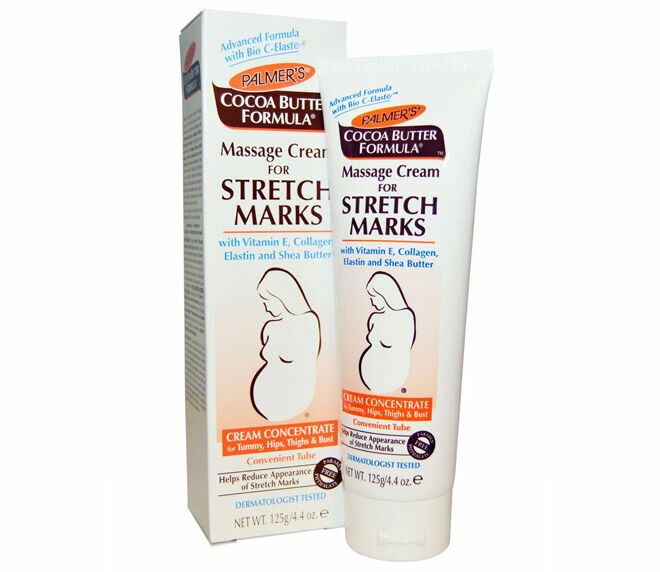 If you’re searching for the best stretch mark product and you’re not sure if any of these are right for you, continue your search online. 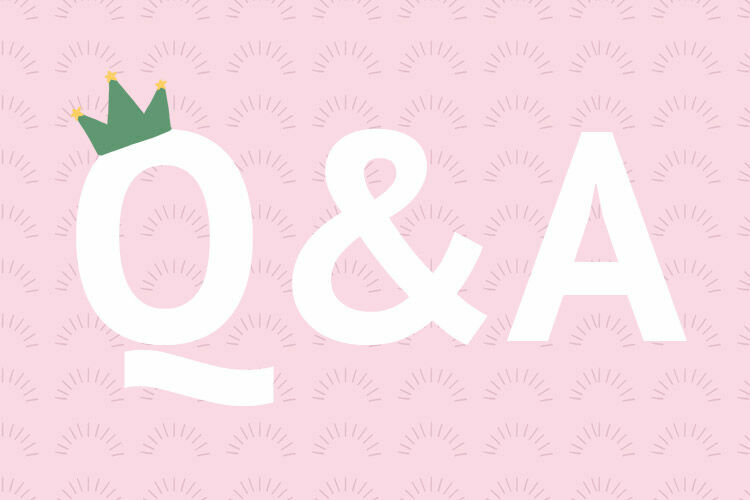 Simply jump into one of our closed Pregnancy or Baby groups and ask thousands of other Australian mums what they recommend – ‘What to buy’ is the most talked about topics, followed by MIL vents!